We do online promotion and advertising with techniques like SEO, SEM, SMO, SEM, PPC Graphic Designing, Web Design and Development. 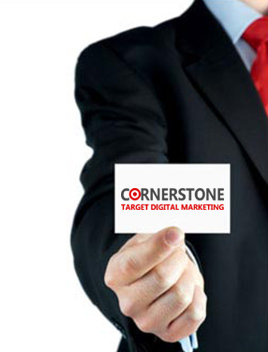 Our creative design and digital marketing strategy are proven to drive traffic while increasing leads and conversions. We produce results-driven strategies and campaigns that helps in business expansion and improve sales. We do market research and analysis to create detailed user flow plan. This leads to well defined content architecture, design direction, and functionality. Which efficiently drives consumers to conversion points. Whether it's your need for website design, online marketing, branding or logo design. We have all the right pieces to build, optimize, and continually improve upon targeted marketing strategies and creative design. We help you to create value and solve your sales, marketing and serve your customers better.